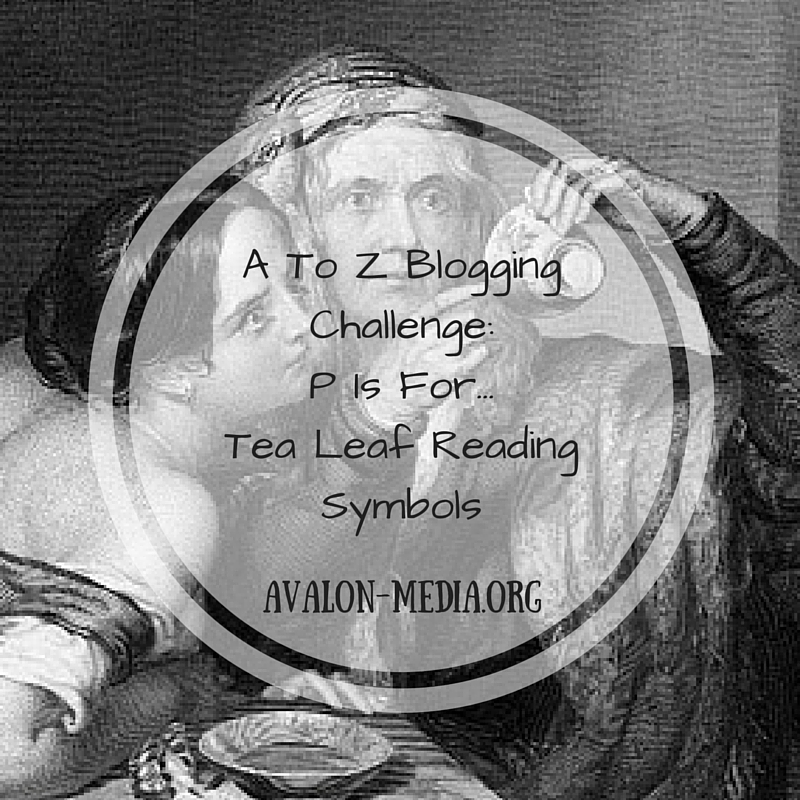 Good to have you back for another day of Tea Leaf Reading Symbol Dictionary – A To Z Blogging Challenge Eddition. As usual I do not just talk about the symbols but want to also mention other interesting tea facts. I predict that you will find these just as interesting as I do. 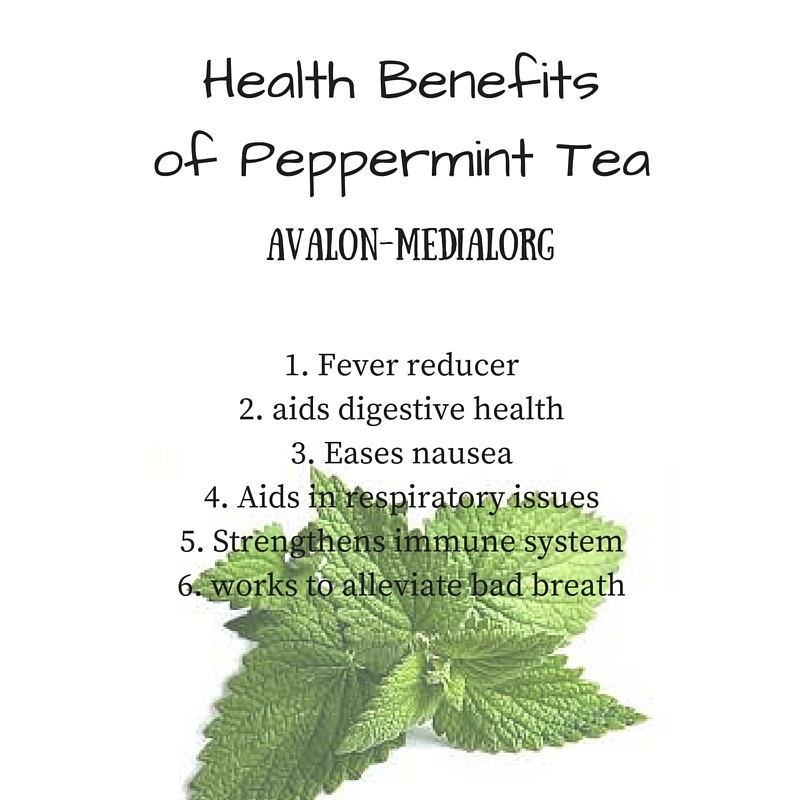 My favorite herbal tea is Peppermint tea. It’s leaves, when brewed loose are a perfect match for Tea Leaf Reading. But it also holds plenty of health benefits, that make this tea not only delicious but an important staple in anyone’s household. Simply place one heaping spoonful of the dried leaves into your favorite cup, fill with hot water, and strain (unless you are using the leaves for a reading) after 6 minutes. Sweeten to taste. A word of caution: Some people are allergic to this and other herbs. If you are prone to allergies to herbs, consult your health care professional before drinking this tea. Also, as always the information given in this blog is for educational purposes only. See disclaimer page for details. Padlock: Is it open? That is a positive sign, it means a happy surprise. Closed? Be careful and take precautions. Palm Trees: A symbol of increased wealth, fortune and honor. There might even be some fame and recognition involved. Parrots: It looks like you might have some travel outside of the country on the horizon. But there could also be some gossip surrounding you that is not all favorable, so be on the watch out for rumors. Pears: You are receiving good news, and are able to advance in life. One pear means an addition to the family of some kind. Piano: You are making the most out of what is given to you, and that is a good thing. Keep on doing that. Pig: A successful symbol specifically in the realm of gardening, agriculture and related fields. There might be an unexpected amount of money coming your way. Purse: Watch your belongings. Warning of possible burglary or theft. I hope you enjoyed today’s dictionary. Are you still looking for a Mother’s Day Gift? 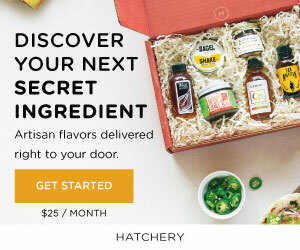 Then check out this wonderful and thoughtful gift idea from Julep! 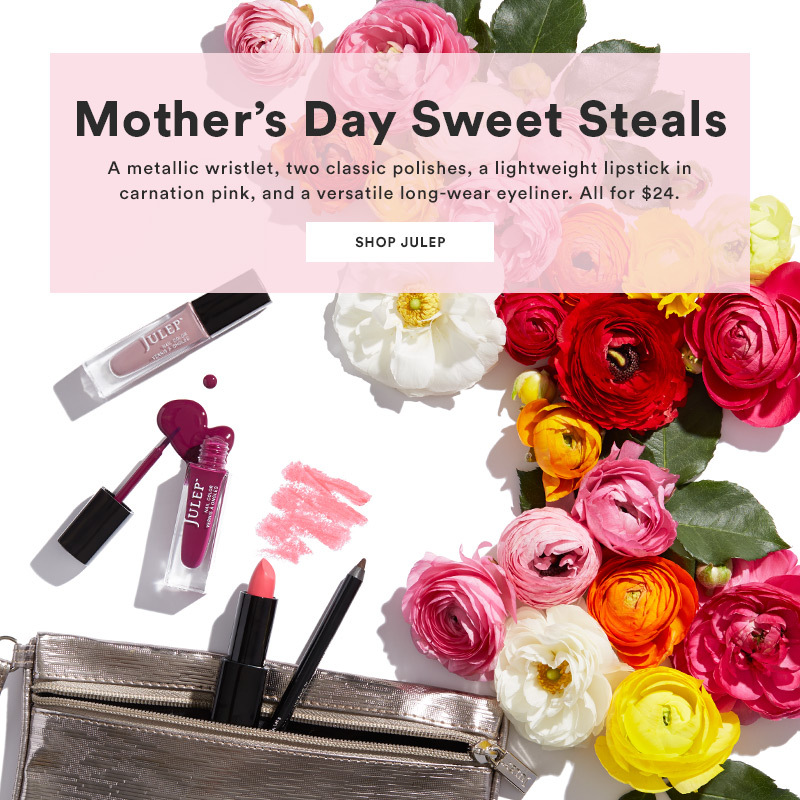 Today through Friday (4/22) Julep is featuring a very Sweet Steal just in time for Mother’s Day – the Timeless Beauty Gift. Send your mamma $88 of beauty and pay just $24. She’ll love the products in this set, which include a Light On Your Lips lipstick in carnation pink, a When Pencil Met Gel eyeliner in Rich Brown, Linnea (a vintage mauve shimmer polish), Rayma (an Italian plum crème polish), and a metallic wristlet. All for $24, plus free shipping! Get your Timeless Beauty Gift today so you can wrap it up for Mom in time for May 8th. Offer valid while supplies last. 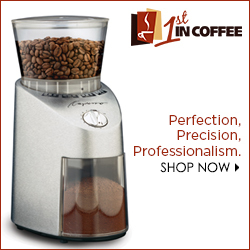 Offer may not be combined with any other promotional codes or offers. All Sweet Steals are final sale, absolutely no exchanges or returns. Taxes vary by location.